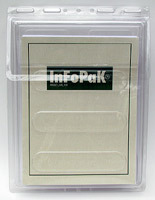 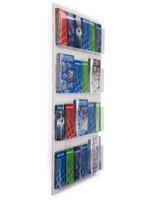 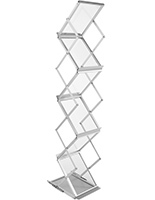 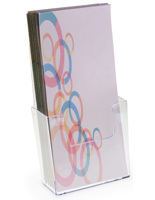 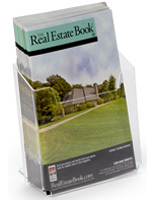 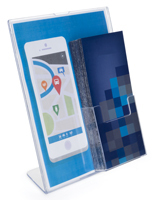 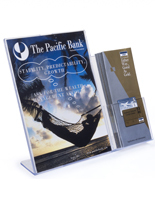 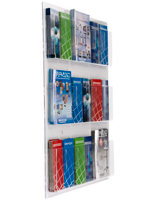 These brochure size literature holders are our most popular selections. 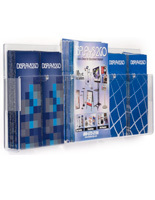 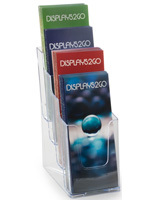 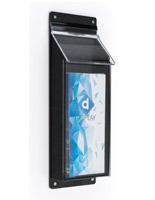 Over the years, we have tracked the sales of all our leaflet dispensers and catalog displays. 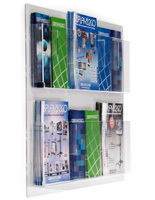 These magazine racks and brochure size literature holders have dominated the market for nearly a decade and are continuously purchased by our customers. 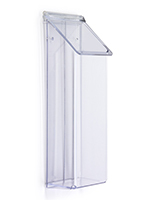 BrochureHoldersNow specializes in inexpensive models that ship fast, which is why there are many molded plastic, cardboard, and portable metal designs in the category. 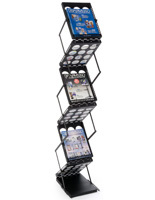 Each configuration has unique features that make it suitable for a variety of applications. 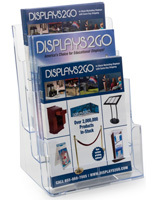 The knock-down & portable stands are great for trade shows. 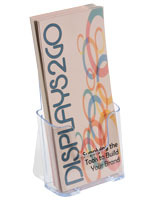 Cardboard and cheap plastic holders are also ideal for conventions and expos. 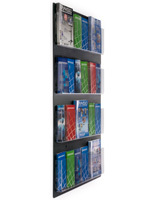 More permanent wall mounted racks are available for long-term use. 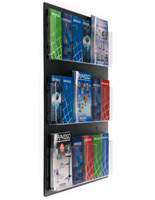 The wall racks are commonly set up in waiting areas and lobbies near reception desks. 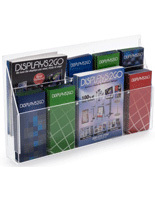 The countertop holders can be used in any retail setting to hand out important publications. 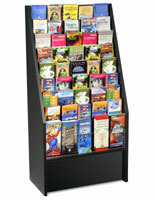 Information desks and welcome centers are also great applications. 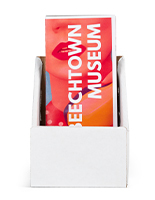 Even galleries and museums use the stands to distribute reading materials. 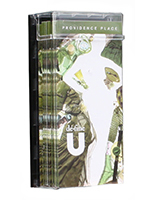 Hotels often feature tri-fold booklets about local attractions and places of interest. 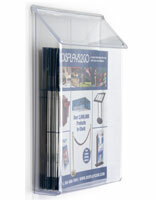 All of these selections are tried and true, so there is no need to worry about performance or quality. 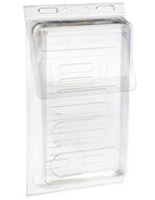 Browse all the best sellers today and save with low, wholesale prices!